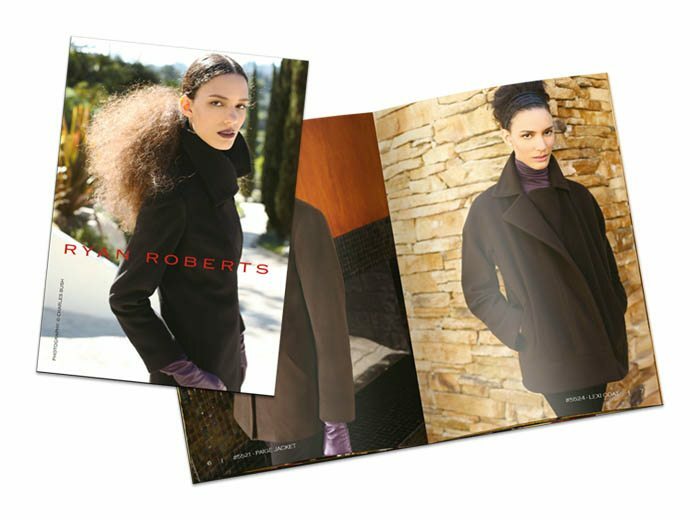 This compact yet roomy booklet gives you space for both images and tons of content. Printed on our premium, 100lb gloss paper, it’s perfect for promoting seminar or conference schedules and details. I love the booklet because it allows me to present the collection in a bigger way. As I’ve grown the collection, I need to give each design more room to breathe on the page. The booklet lets me do this.